Dwane Casey didn’t stay on the open market for long. Per Adrian Wojnarowski, Casey has agreed to a five-year deal to become the head coach of the Detroit Pistons. After securing the #1 seed in the Eastern Conference, everything was trending upwards for the Toronto Raptors and Casey. That was until they ran into LeBron James and the Cleveland Cavaliers in the second round and got swept by them for the 2nd consecutive season. 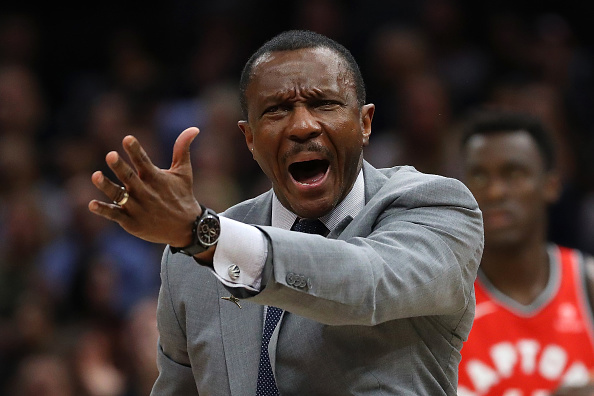 The Raptors soon parted ways with Casey, who will go down as the Raptors’ best head coach in franchise history.